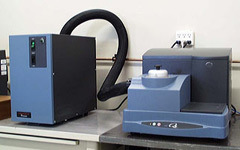 The Thermal Analysis Division of Integrity Testing Laboratory was formed in 1994 and provides a wide range of testing capabilities, including Differential Scanning Calorimetry (DSC), Thermogravimetry (TG) or Thermal Gravimetric Analysis (TGA), Thermomechanical Analysis (TMA) and more. 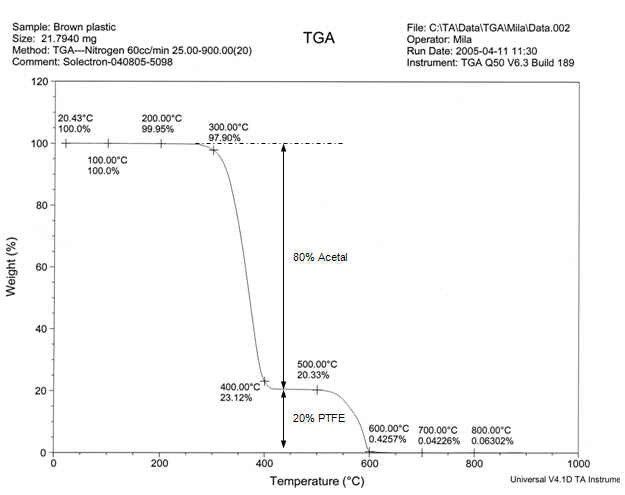 These thermal analysis techniques are used to characterize the thermal behaviour of plastics, rubbers, polymers and related products and materials as function of temperature. 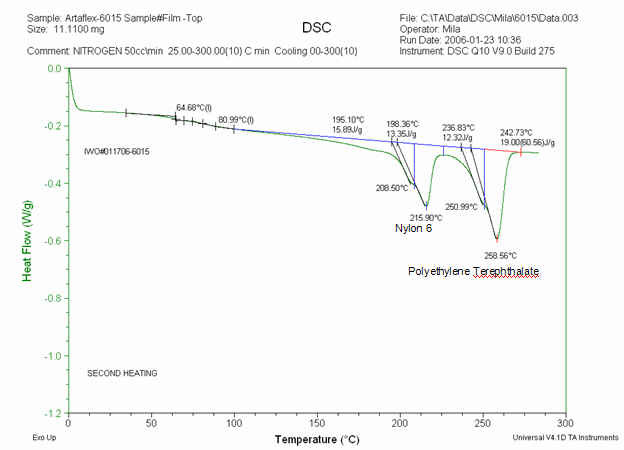 ITL Thermal Analysis Division is well aware of the problems typical for these industries. And even more, we solve them.